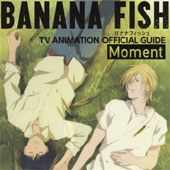 CDJapan : [D/L:15/May/'19] BANANA FISH for complete set! or activate Google Chrome Frame to improve your experience. [D/L:15/May/'19] BANANA FISH for complete set! 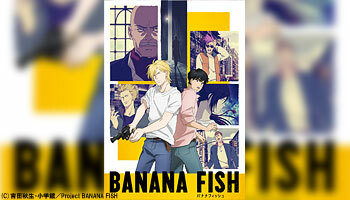 Release from "BANANA FISH" TV anime series with exclusive bonus! 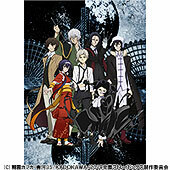 Special external bonus gift at CDJapan with complete set! 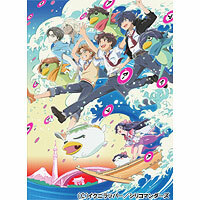 Get a bonus gift by ordering all the series on DVD BOX or Blu-ray BOX! 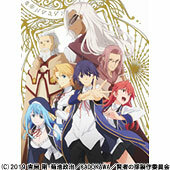 Your bonus will be send with the last volume. 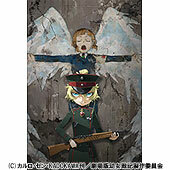 Even if you order each volume separately, you will receive the bonus gift. 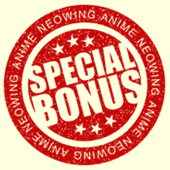 By purchasing the whole set of DVD BOX or Blu-ray BOX, you are automatically on our list to get the bonus gift. 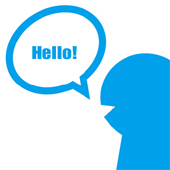 If your orders are mixed of DVD and Blu-ray, you may can not get the bonus so please contact at our support service! 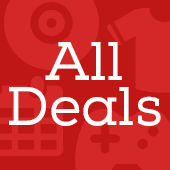 Please remember quantities can be limited so make your order as soon as possible! 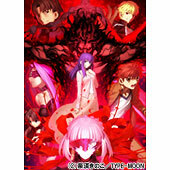 2019-04-26 00:00:00 [Exclusive Bonus] Theatrical "Saga of Tanya the Evil(Yojo Senki)"
2019-04-25 00:00:00 [Exclusive Bonus] "Fate/stay night [Heaven's Feel] II.lost butterfly"
2019-04-25 00:00:00 "Bungo Stray Dogs" Vol.13 with Exclusive Bonus! 2019-04-24 00:00:00 "Kenja no Mago" Vol.1 with Exclusive Bonus! 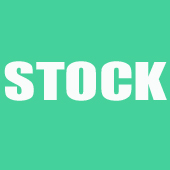 2019-04-26 12:00:00 Coupon: Get 500JPY off on you Proxy Shopping Order!